Jim Balsillie, former CEO of RIM / BlackBerry and who has since gone hand Thorsten Heins, has sold all his shares late 2012 5% of the capital. 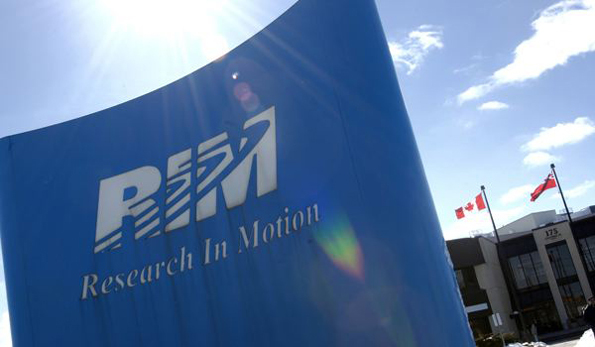 According to a document released by the SEC (Securities and Exchange Commission), the ex-CEO of RIM / BlackBerry has sold all its shares in the manufacturer late 2012. Recall that Jim Balsillie is also the co-founder, with Mike Lazaridis. He still held 5% of the capital of the Canadian manufacturer, it has sold, or 25.8 million shares. This news comes at a bad time, however, only a few days after the launch of BlackBerry 10 operating system on which the builder and his new management team have placed all their hopes. Thorsten Heins is the CEO of the manufacturer since March 2012, while Barbara Stymiest became president of the board. BlackBerry has also released its flagship phone, the Z10, which must compete with major competitors models. We also made ​​a comparison between this Z1O, the iPhone 5 and Samsung Galaxy S3. So It is a bad signal an address Balsillie by yielding all its actions. Note, however, that other founder Mike Lazaridis holds the post of vice-chairman and still holds nearly 30 million shares, for the moment preserved.